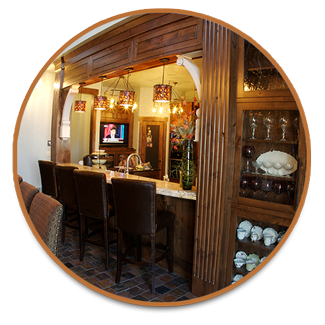 Home - Hallmark Homes Inc. 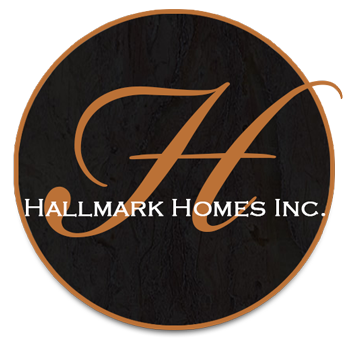 Welcome to Hallmark Homes Inc. 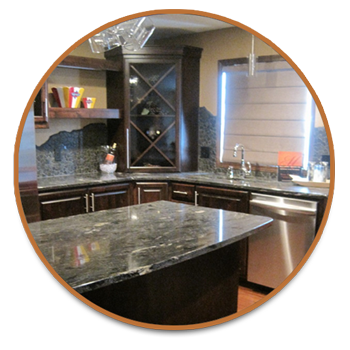 Your provider of quality custom built homes in the Bismarck-Mandan area. 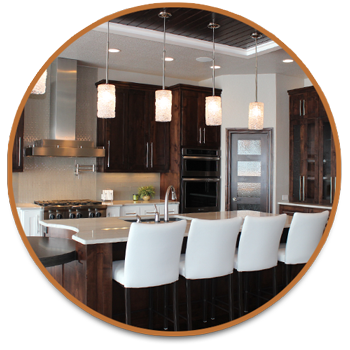 Hallmark Homes Inc. is proud to be involved in every step of the home building process; walking you through from the site analysis, perfecting your blueprint, interior selections and on to the final walk through of your completed home. THE 2019 SPRING PARADE OF HOMES IS ALMOST HERE!!! Thursday, April 25th from 6-9 p.m.
Friday, April 26th from 6-9 p.m.
Saturday, April 27th from 11-5 p.m.
Sunday, April 28th from 12-5 p.m.
Visit with us at 7685 Star Lane in Bismarck to talk about your custom build plans and ideas! 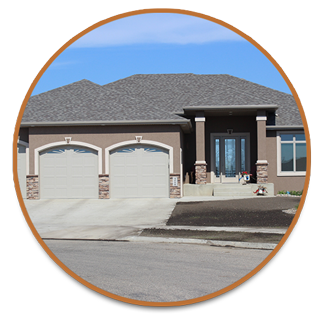 Call SCOTT at 701-471-8796 or VICKI at 701-471-7634 for more information. Welcome to Hallmark Homes. 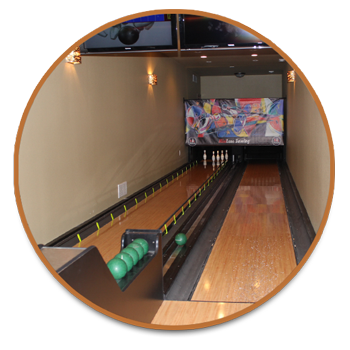 We invite you to explore your options as a homebuyer. Open communication, as well as common goals, are a critical element when working with a home builder and at Hallmark Homes we want you to be at ease knowing that your best interest is in our best interest. 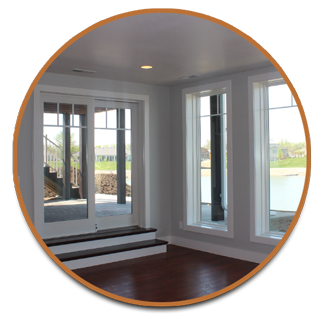 We believe you must feel comfortable with whomever you choose to work with for the 6 -7 months it takes to build a new home. 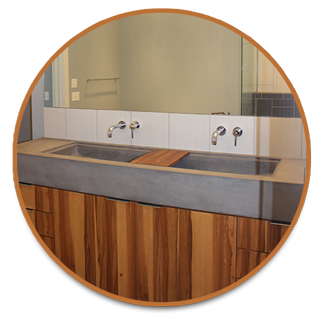 You can continue forward with pride and confidence throughout the construction of your new home provided you feel comfortable approaching your builder with any concerns, big or small.